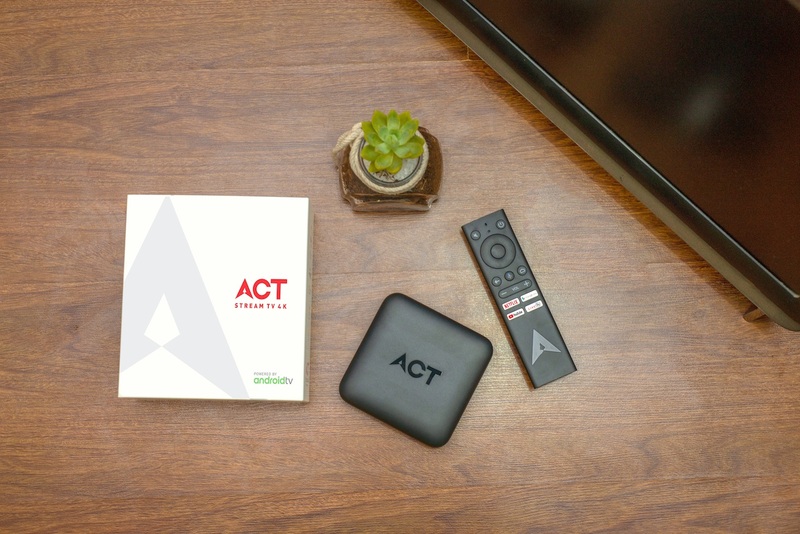 ACT Fibernet, the fiber-focused broadband provider in India has launched its first consumer product, the ACT Stream TV 4K device in India, and this is a streaming device that is based on Android OS. 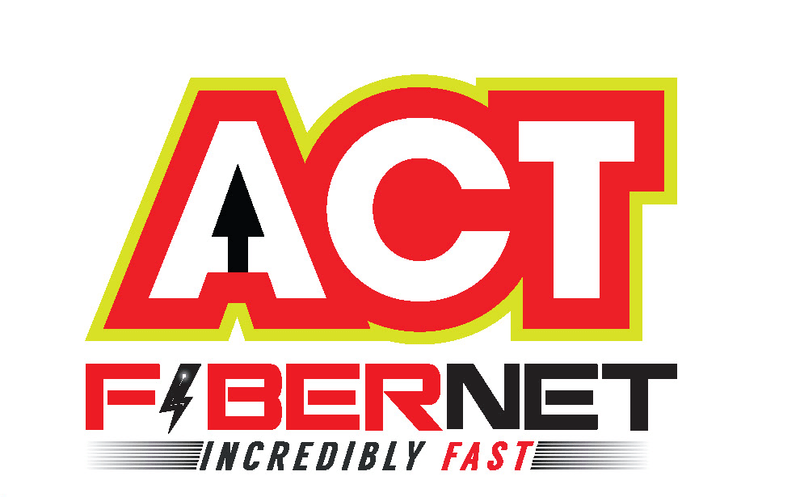 Calling it a one-stop entertainment solution, ACT Fibernet says that the device will be able to offer entertainment in every way, including movies, music, TV shows, sports, and more. The ACT Stream TV 4K has the following features. 4K device with Dolby Passthrough – Future ready to enable users to experience their favorite content in its fullest. ACT Stream TV 4K will allow streaming content from popular apps such as Netflix, Hotstar, Sony Liv, Hooq, Zee5, YouTube, Sun NxT and from 3000+ apps available on Google Play Store. Customers can also watch over 100 of their favorite Free to air TV channels. Catch up TV: Customers can catch up on their favorite TV shows, matches, and highlights for up to 24 hours. External devices: Allows connecting hard disk, USB, joysticks, camera to view family pictures, video chat with friends or play games and more. 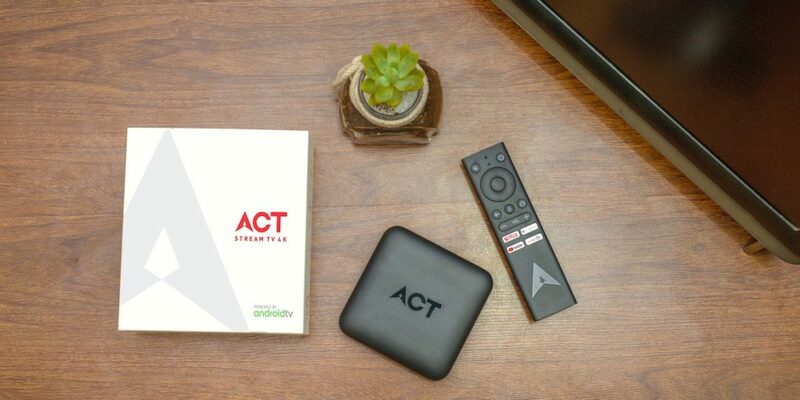 The ACT Stream TV 4K box is priced at INR 4499. The launch of the device will happen in May 2019 and the plan selection will be available only after that. For an introductory offer, ACT Fibernet will provide the ACT StreamTV 4K complimentary to select 5000 customers. Additionally, customers will get a bundle of other exclusive offers including, discounted rates on the VOD apps, extended trial periods on content apps, free access to pay-per-view content, download apps from Google Play store and more.